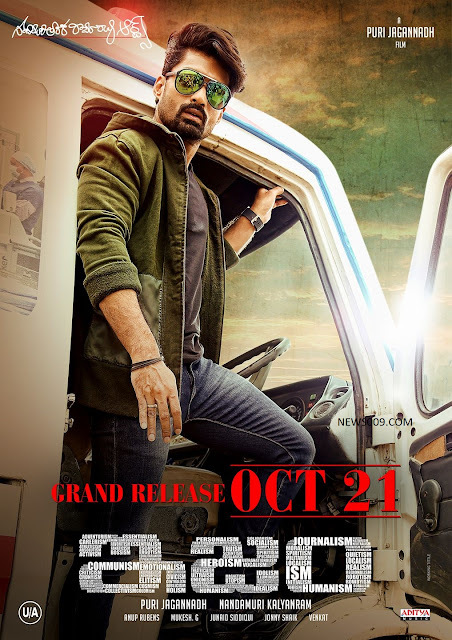 Kalyanram, Purijagganath ISM New Telugu Movie First Look, Teaser and Posters, Releasing on 21st October. 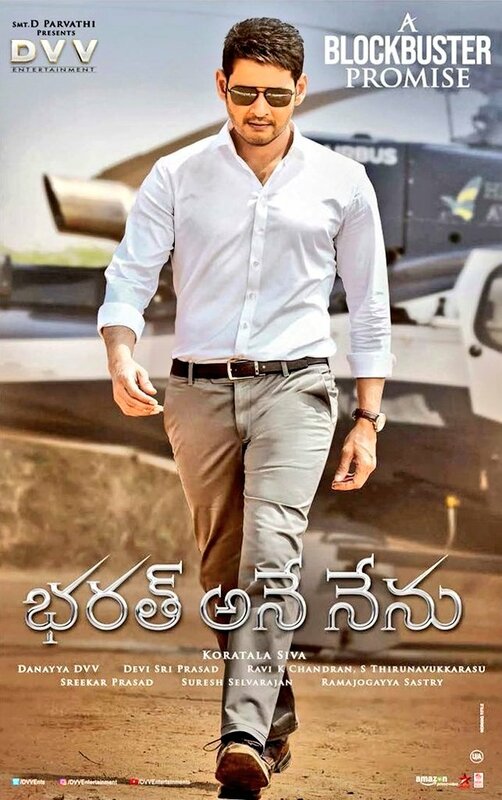 Hyderabad - Hit director puri jaganath who gave industry hit in 2007 for mahesh babu by collecting 45 Crores is having many hits like businessman, Idiot, Desamudhuru etc. 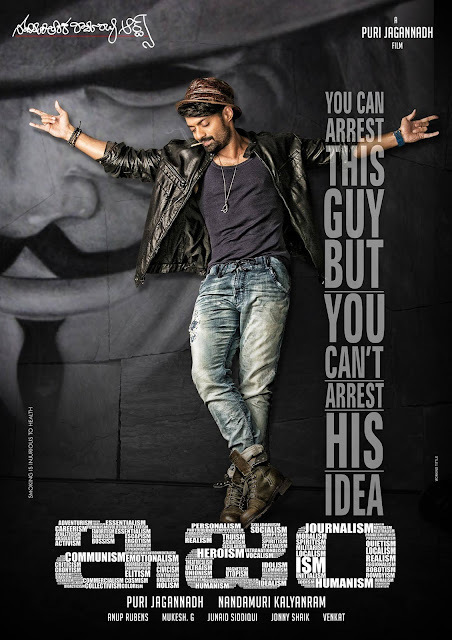 Now under kalyan ram production and anup rubens musical, He is coming with stylish and massive ISM movie. 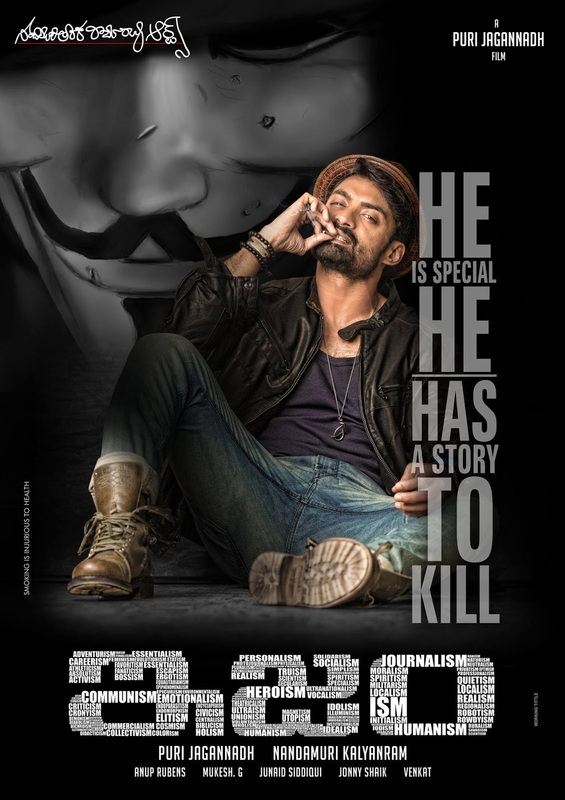 Few days back he released ISM first look and today on occasion of hari krishna birthday who is father of kalyan ram and Jr NTR released this poster with six pack.